Before your surgery, you'll have an appointment to see your surgeon in the plastic surgery clinic. Your surgeon will discuss surgical techniques, the outcome you want, the risks of surgery, and your recovery. Please ask any questions you have and talk about anything that worries you. After that, you may be seen at a pre-admission clinic. Bring along any prescribed or over-the-counter medications you're taking. Before surgery, you'll talk with your anaesthetist, who'll review your health and medication details. You can read more about Having an anaesthetic. 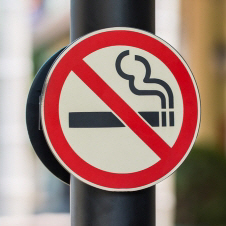 Stop smoking as far ahead of your surgery as possible. This reduces the risks that go with having an anaesthetic. It will also improve healing after the operation. If you need help to quit smoking, use the resources on How to become smokefree. bring along a soft, supportive bra without underwires. A sports-type bra with front or side fastening is best. This will be put on you at the end of your operation while you're still asleep.